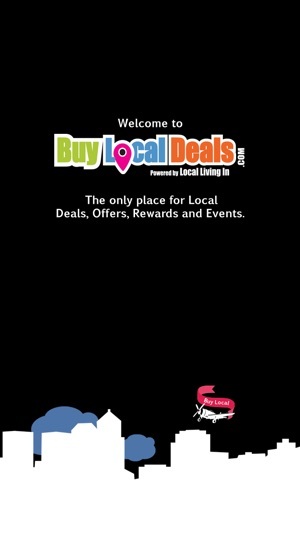 The Buy Local Deals app is the premiere savings app for the Capital Region New York. 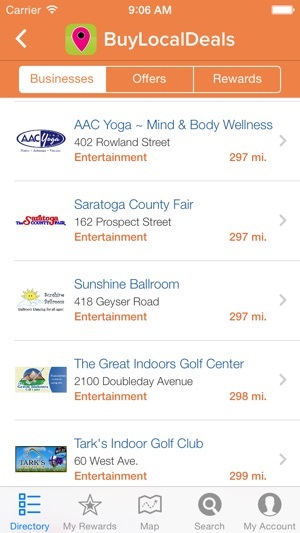 Browse through dozens of local businesses or find ones nearby with our map to find the hottest savings and deals. Easy to use and great way to try out new places! Thrilled to find an app that caters to local mom and pop stores where quality over quantity reigns supreme! Great app with great deals! This app has already saved me $$$ on necessities. I highly recommend. 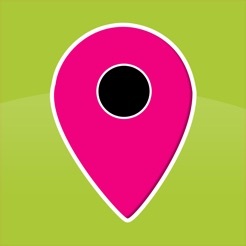 This app helps me find amazing deals and discounts. Very helpful for saving money!